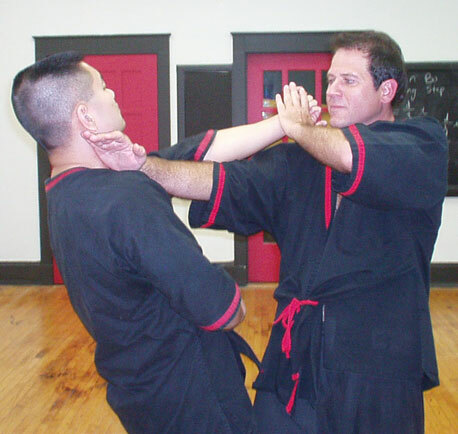 Reading about WingTsun Kung Fu or looking at photos is one thing, but you really have to see WingTsun in action. I just added a new WingTsun Kung Fu videos page to the site. There are two videos to start. The first is a rare clip of Great Grandmaster Leung Ting’s first WingTsun demonstration in Europe back in the mid-1970’s. The second is a clip from a BBC TV series that visited Great Grandmaster Leung Ting in Hong Kong. Almost done with the Dynamic Martial Arts website redesign, hope you like it! The old design was looking really dated (the site looked so 2005…) and the site was in serious need of a facelift. Of course I’m usually busy teaching WingTsun, but I knew I needed to buckle down when a student pointed out just how old the latest news was! This new system should make it much easier to update, both with the latest school news and an evolving design.